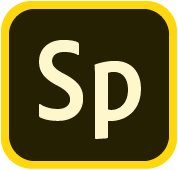 Explore the principles of digital photography and how to use Adobe creative tools to create beautiful photographs. Then learn how to apply your new skills to teach digital photography and integrate new projects into your curriculum. Understanding digital photography helps students to better communicate ideas, emotion, and purpose through beautiful photographs. 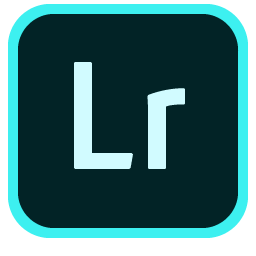 Develop your skills with Adobe Lightroom CC for desktop and mobile - an industry-standard digital photography tool - and learn how to teach your students the design and technical skills they need to effectively use digital photography in media projects. The course runs for five weeks, starting on 1st October 2018 and should take about 25 hours to complete. All coursework must be submitted by 16th November 2018.